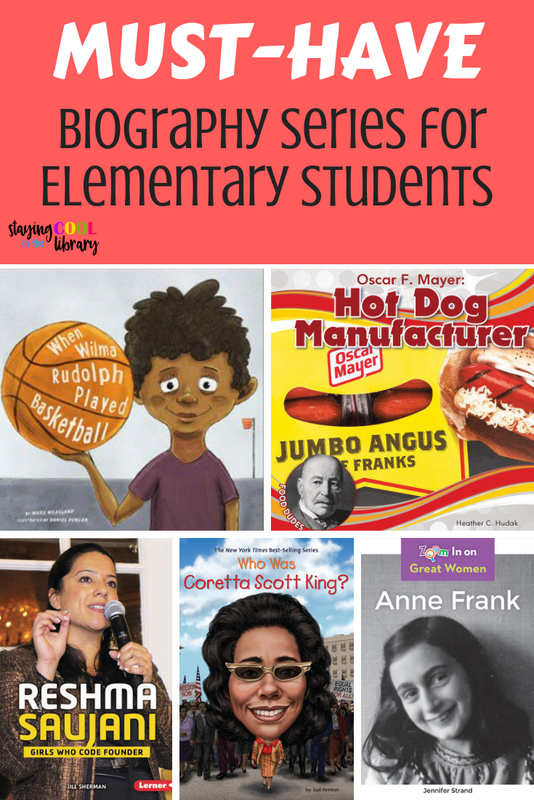 These Biography Research Reports can be used for any famous person including historical, current musicians or entertainers or sports stars. There are many different options in both the print and digital versions so you can easily customize the reports to fit the needs of your students. The reports can be used with any sources you have available: library books, encyclopedia articles, articles, online reference sources or internet sites. There are over 20 pages included in the print reports. Each set comes in color and black and white, with writing lines and without writing lines. Timeline of the person’s life. There is one column to write in events and one column to write in the dates. In their own words. 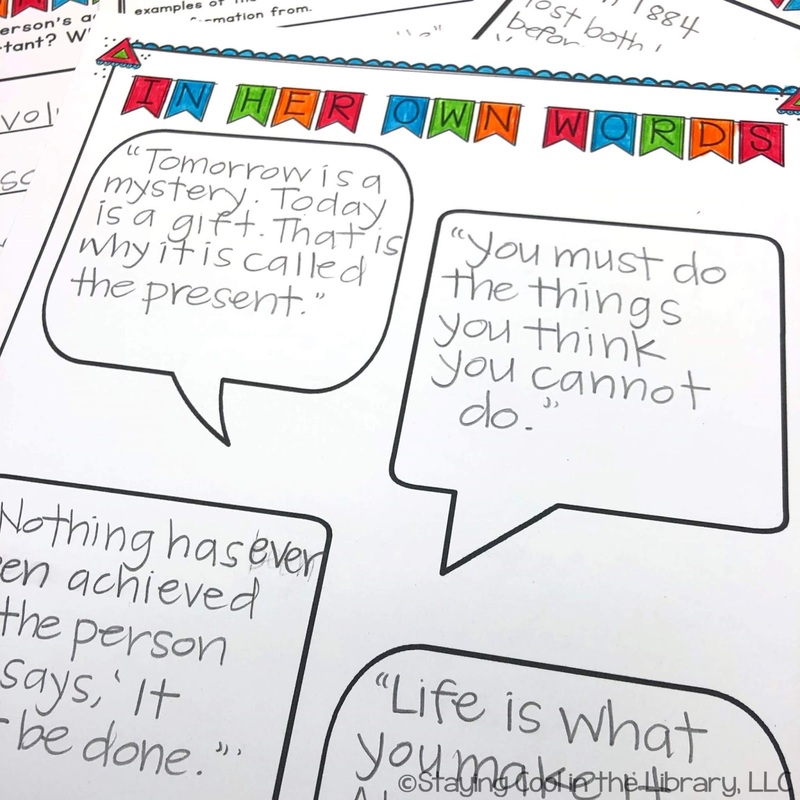 Students can write quotes from the person they are researching. Summary page (6 boxes to summarize different facts about the person. Includes early life, family/friends, adult life, personality traits, struggles/accomplishments and other facts). Bibliography or works cited page for students to record their sources. There is an example page so students know how to write the information. 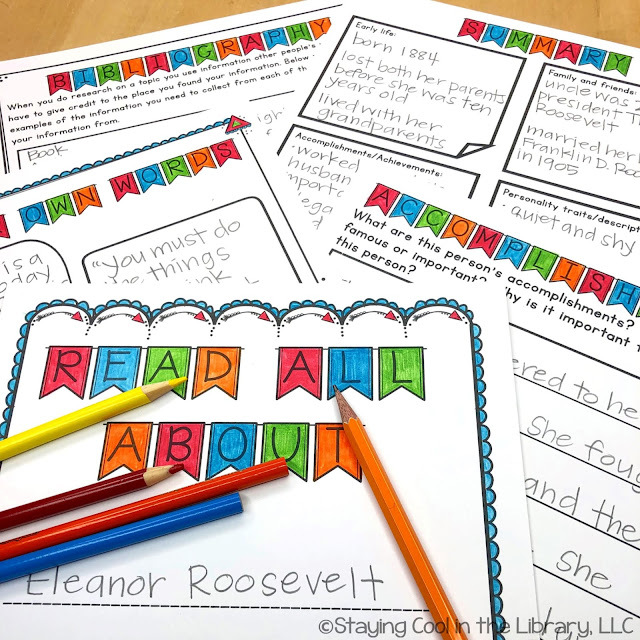 Students can write specific facts about their person on these pages. The personal information sheet will help guide their research by having them answer questions. They can record dates and events on the timeline page and use the summary page to bring all the facts together. 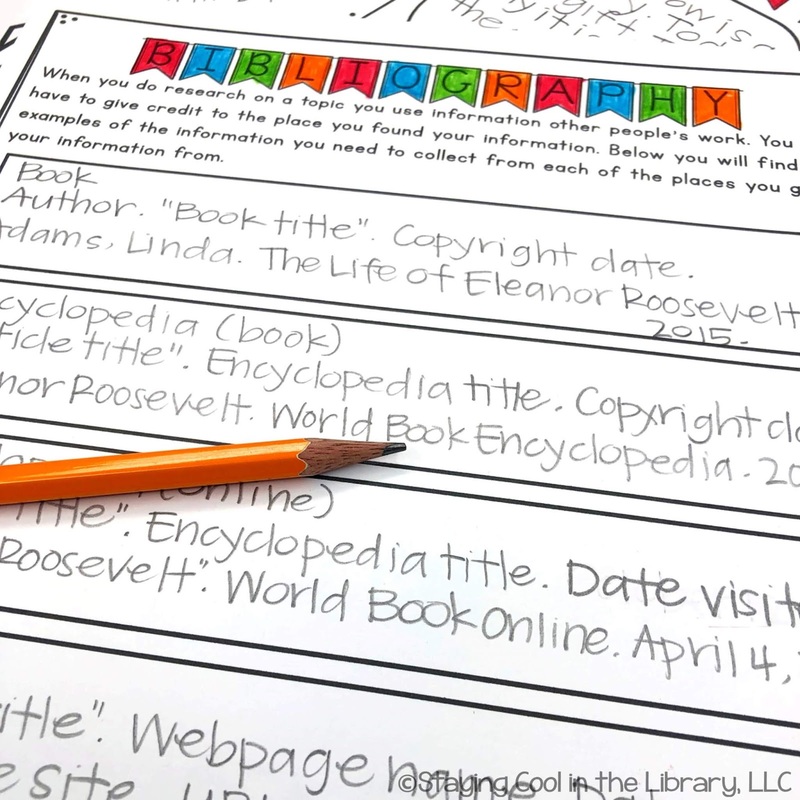 On these pages, students can draw pictures of their person or they can print images online and paste them on the page. There is also a page for students to write important quotes or phrases the person is known for. Students can write more detail about their person on these pages. There is a page for their early life and adult life, an overview page, their accomplishments and struggles and other facts the student wants to include. There are pages with and without writing lines. 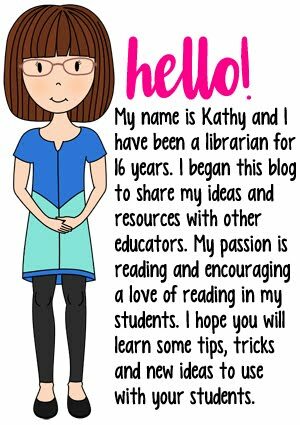 Students need to learn the importance of citing their sources and keeping track of where they find their information. I included a bibliography and a works cited page. They are identical except for the title of the page. The first page is an example of how to cite various sources. 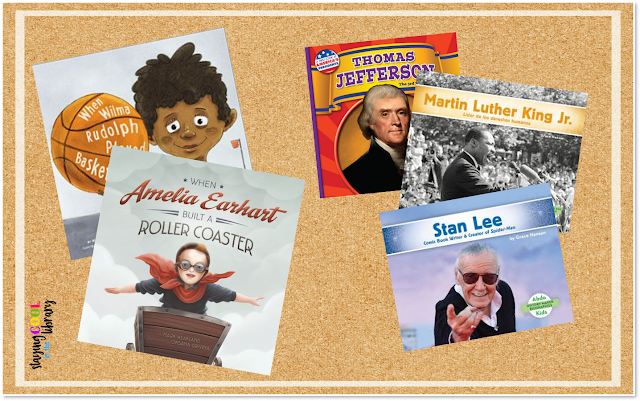 The format loosely follows MLA but is more simplified for elementary students. Then there is a blank form for students to write in their sources. And all of the pages come in black and white as well. 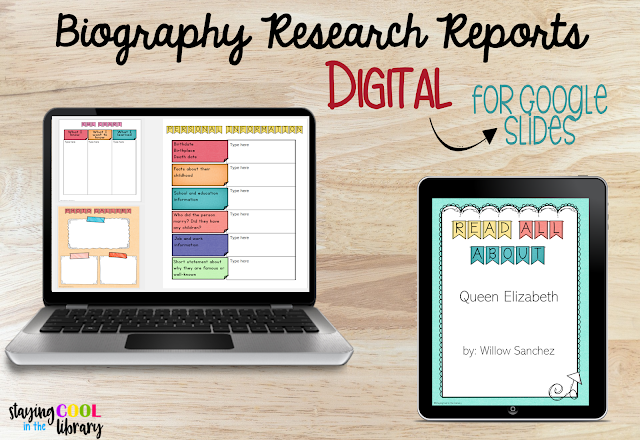 The digital templates are virtually identical to the print templates except they come in a Google Slides format. There are many advantages to using the digital option. When you share the slides with students you can decide which pages to keep and which ones to delete. Text boxes already inserted so students can just click and type. It's paperless. You can use the color templates and not have to worry about your printer ink. Students can easily fix their mistakes. Students' work is saved to their Google Drive automatically. You can still print pages if you would like. You can upload the slides to an app like Seesaw. You can share the reports with parents easily. Slide 7: Timeline of the person’s life. Slides 10 & 11: In their own words. 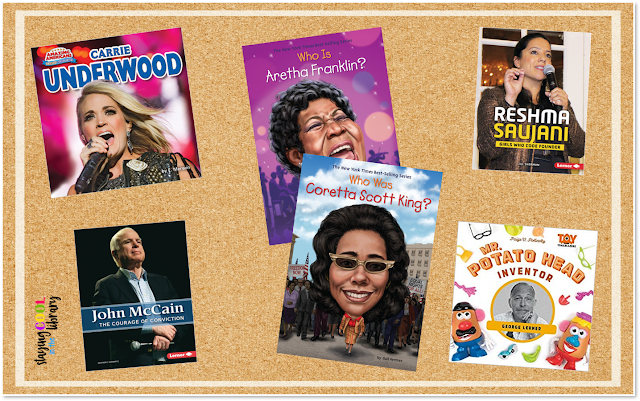 Students can type in quotes from the person they are researching. 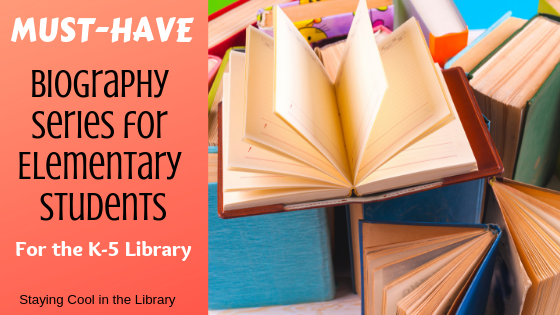 Slides 18–21: Bibliography or works cited page for students to record their sources. There is an example page so students know how to type in the information. Slides 22-25: All About pages for students to type up their research report. 2 different color options.